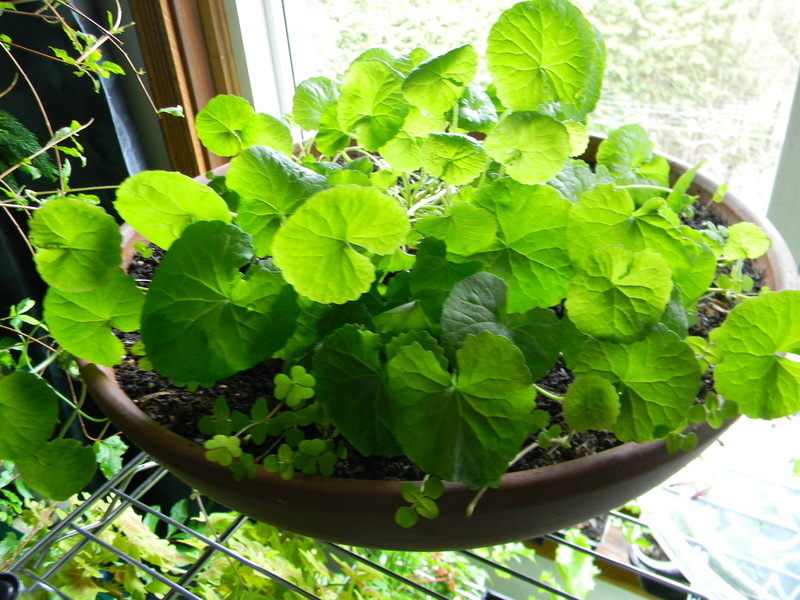 Gotu Kola Plant is a Medicinal Herb known to have attributed to the longevity of a 256 year old man named Li Ching-Yuen. He has been documented in the Imperial Chinese government records born in 1677 and passed away in 1933. People who knew him have said that he didn’t look older than fifty years of age. Li Ching-Yuen was not the only one who lived long, his mentor lived 500 years. You can read about it here: http://www.spiritscienceandmetaphysics.com/256-year-old-man-reveals-the-secrets-to-his-longevity/ . Gotu Kola is native to tropical areas like India, China, South Africa and Indonesia; it is a member of the parsley family and it has no taste or smell. It thrives around water and bogie areas. It has small fan-shaped green leaves with white or light purple-to-pink flowers and small oval fruit. So if you live in a cold climate the plant must be brought inside and placed in a south facing window. The seeds are very slow to germinate; it took 2 to five months for 5 seeds out of 13 to come out; I placed them in individual seed starters and placed them in a closed plastic container on top of the fridge where it is warm. 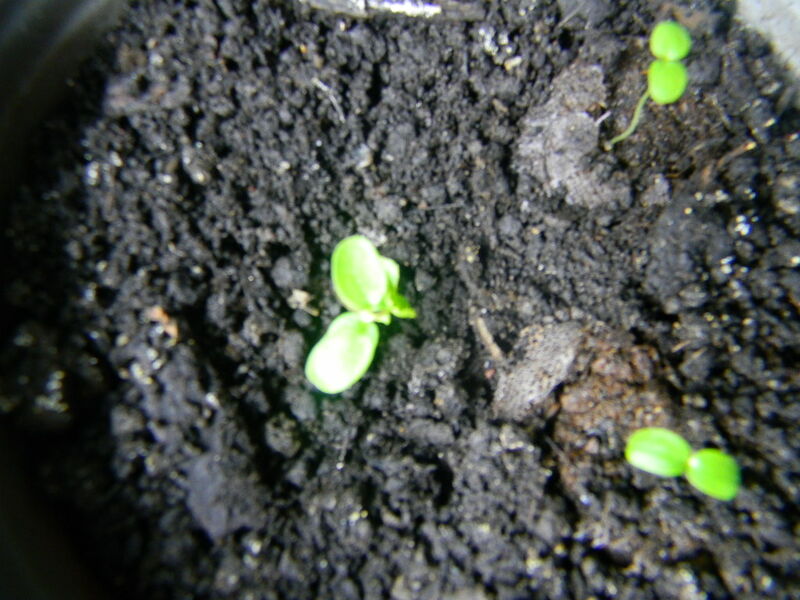 Three seed sprouted in two months and the other two took five months to germinate. The sprouts are very small and took two and a half months to become a nice sized plant. Gotu kola spreads through runners just like strawberry plants. It is a lot faster to propagate a plant from a runner than to grow them from a seed. So I planted my Gotu Kola in a wide surfaced clay pot so the runners will have space to set root and expand the size of the plant. It has been said that elephants seek to feast on this plant, and we know how good the elephant’s memory is! So don’t waste time, find this wonderful plant and use it in salads and soups to help you stay healthy and live long.